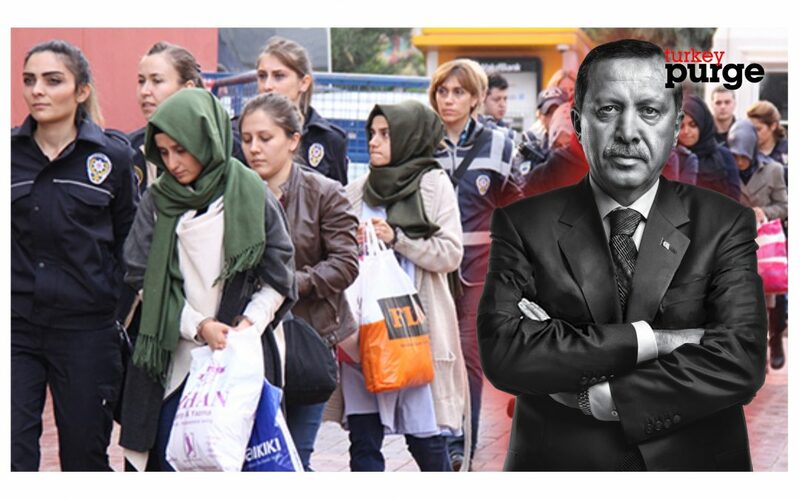 Twenty-one people who had filed legal complaints against President Recep Tayyip Erdoğan in the past were detained on Tuesday as part of operations targeting the Gülen movement, which is accused by the Turkish government of being behind an attempted coup in July. On Tuesday police detained the 21 people in Antalya on suspicion of membership in the “Fetullahist Terrorist Organization” (FETÖ), a term is used by the government-backed judiciary to frame sympathizers of the Gülen movement. Some of the detainees are identified as follows: H.K., A.K, E.K, M.S., N.H., S.T., İ.K., A.D., N.Ö., S.A., H.E. and M.Ç. President Erdoğan and the Justice and Development Party (AKP) government accuse Fethullah Gülen, whose views inspired the movement, of masterminding the failed coup on July 15 and being behind corruption investigations in December 2013 that implicated AKP government ministers and people from the inner circles of Erdoğan. Gülen and sympathizers of the movement strongly deny the accusations.